Hello to All! I am Hero Rasseru. It is a pleasure to meet whoever might come across this post 👍 . 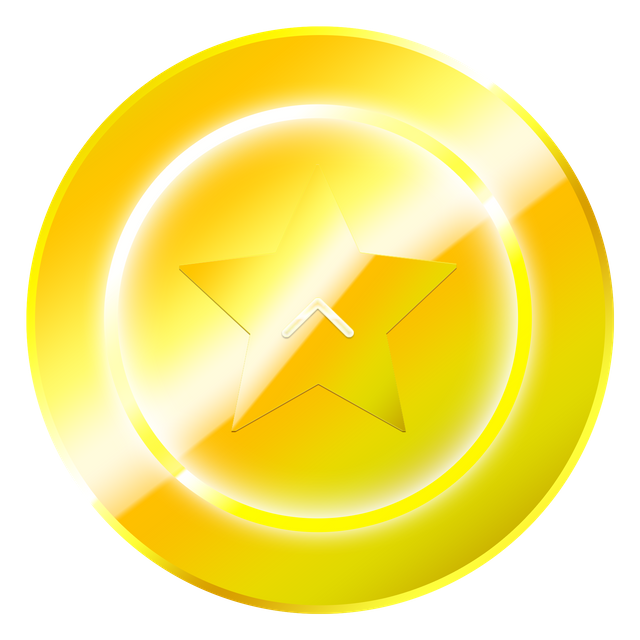 I will now be explaining the origin of the Super Star Token as a Recap! Long ago my mind had given birth to an idea, that truly giving a comment should be worth something. 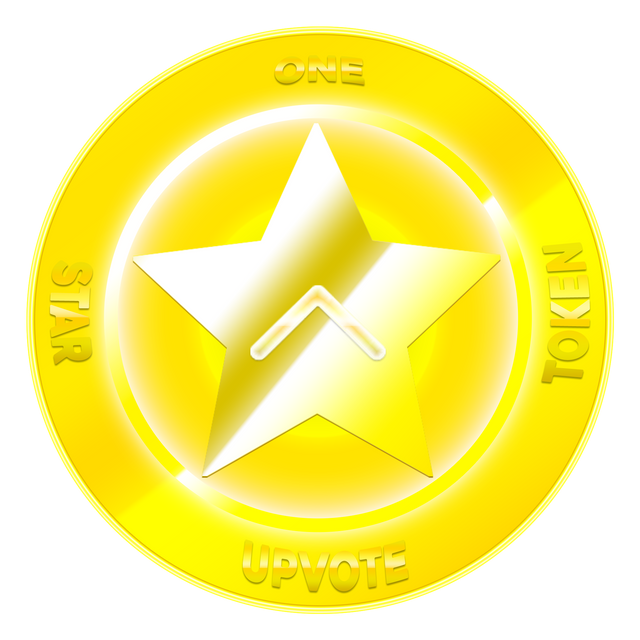 Thus, began the original idea of the Votestar Token. That Token was to be represented as what I thought was indeed a valuable comment from myself. 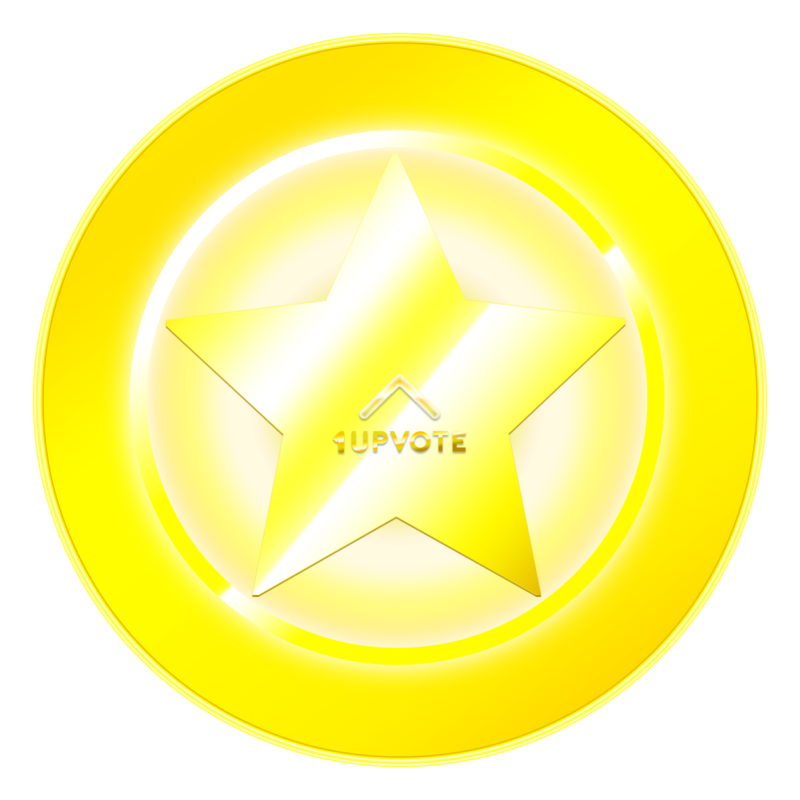 But not just myself, from all people who decided to use such a Token to give thanks to a valuable post, as a valuable comment. Here is another early concept of the token, just beginning to then brew in my mind. Some time from then to now, The Token although pushed aside in development began to resurface again, displaying into what you are about to see now. 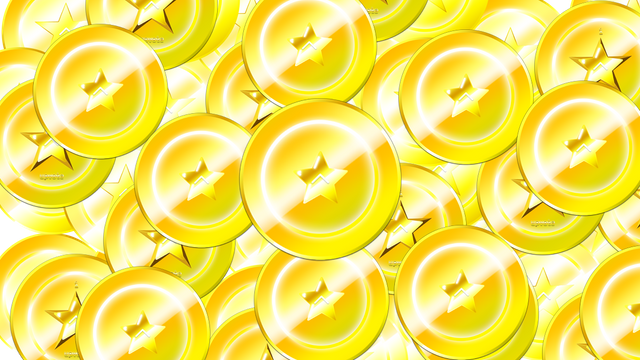 Moving forward, the next day brings a cleaner style, a sudden deeper star accent, and what the Token is worth. These designs will continue to change through time, but as you can see the general idea is stated. 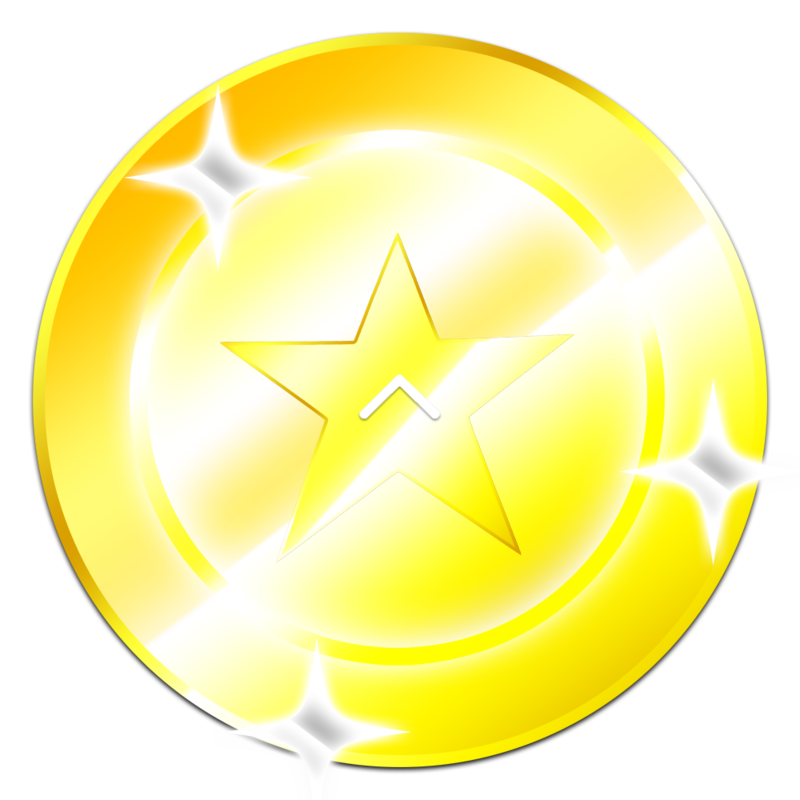 This is the Super Star Token. Day 3 update, the Token came further along. 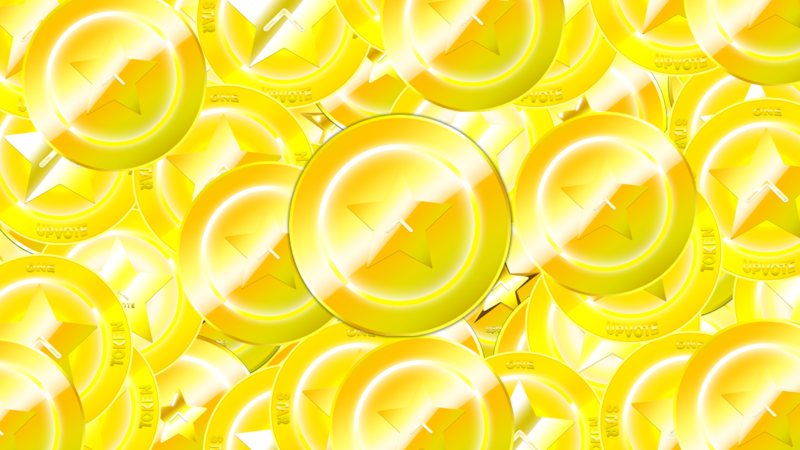 Better coloring and shading, overall better token design. Unfortunately the unforeseen has happened. Not only was I not able to upload the new images because of a data cable malfunction, but the original file for the Token mysteriously disappeared! Thus setting me back in time, to start work again from the original day one token. Very unfortunate! This would be the continued day 3 Token and art, had I the chance to upload it, along eith starting the new day. Moving onto day four, A new uploader has been obtained. I will be able to proceed working from here. 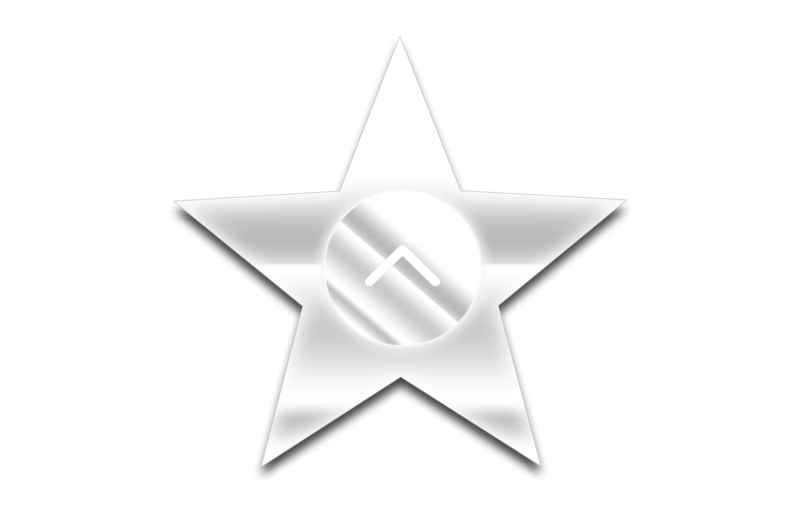 As you see, the center star has been increased in size, along with a visible a value. Worth "1 upvote" . After thid Token i will focus on fine color tuning to get the colors and shades just right. Today marks the 6th day in the advancement of the Token. I have come across many hardships while developing it, and not much has changed from day 5, but I am doing my best to complete everything in time. Still dealing with days of unease, The design continues. I decided it would be best to go with the original Token look, and an easier to see color tone. I've also changed the sizing of the Center Star. Not too big, not too small. I would like now to get all sizing and color perfect, so that I can begin to move on to the next phase. 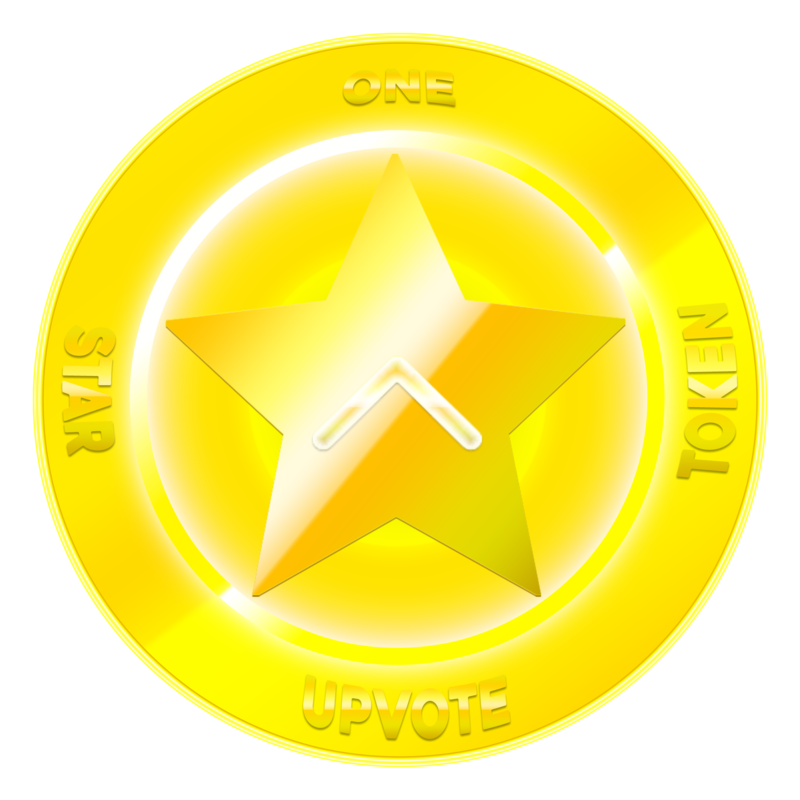 When this token is finished in due time, I would like for it to spread throughout the community, not just from myself, but to all who welcome it to be used as a Comment Token to recognize the posts that are out there. 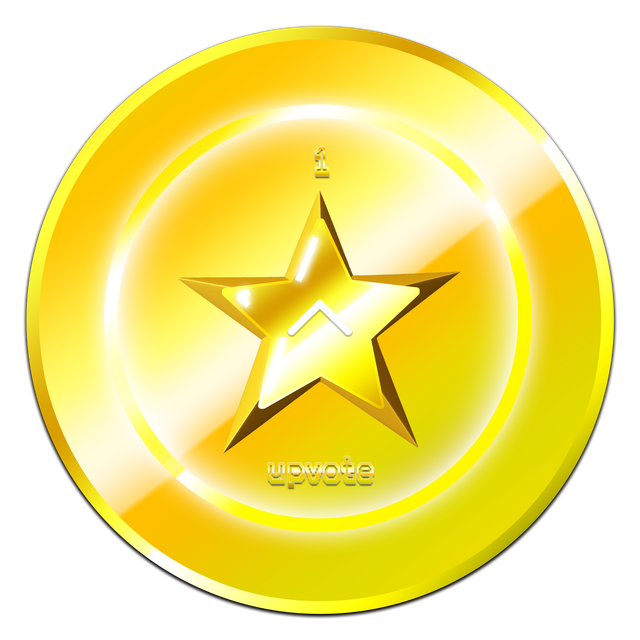 Once the Super Star Token has been completed, The next Super Star Project will ensue... 👌 . Next post update will begin shortly! wow.....@herorasseru your star token post is difference information. it's so.....amazing. The token idea! Really this sound amazing sir. you also added many catagory on stars. Go on with your idea sir. Best of luck. Keep it up mate, nice progress of Super Star Token. wow sir, its great job | 7 Days running now | its really lovely project. In some way we're all getting our light from the stars. waiting sir for seeing the brightest star. I appreciate your continued work on this worthy project! 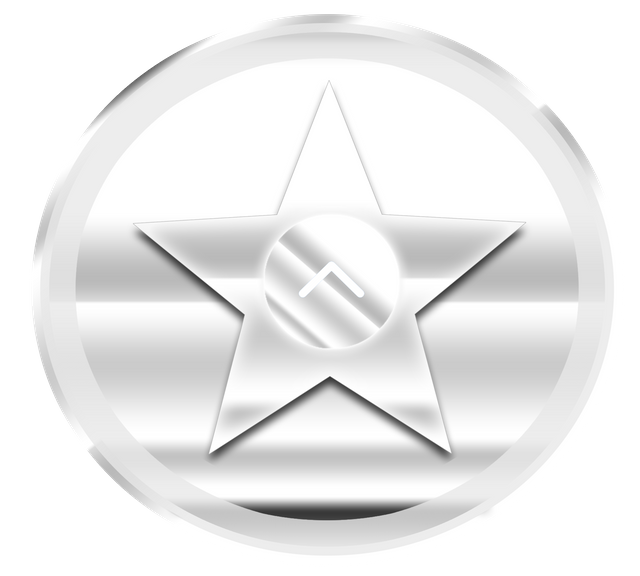 I look forward to more details on how the Star Token will be used and what it will represent. thanks for sharing your experience with us keep sharing like this and keep your efforts like this u are always good performance in project. You probably need to start more projects soon! Don't you think so?